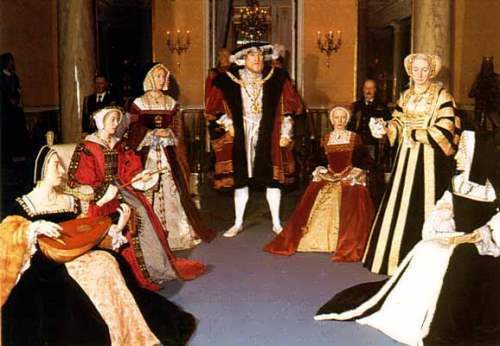 Henry VIII had six wives and his private life influenced English political history. He got rid of the Catholic Church in England and made himself head of the new Church. 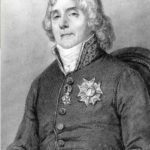 He built the first modern navy, but spent his father’s fortune on foreign wars. 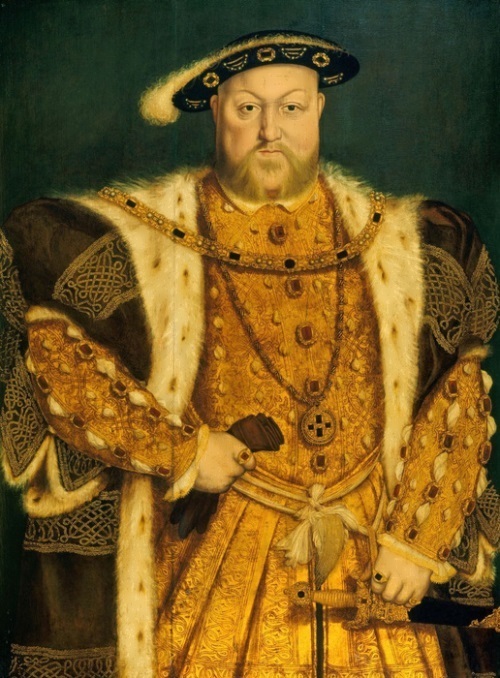 King Henry VIII was born in 1491. He was handsome, talented, and cruel. He was educated and spoke several languages, including Latin. 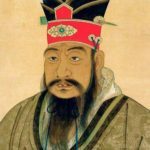 He also studied philosophy, religion, and astronomy. He wrote prose and poetry. But his real passion was music. They say he wrote Greensleeves which is still one of the most popular folk songs in Britain. 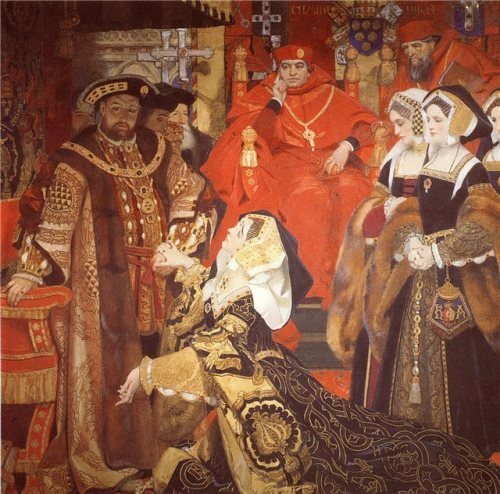 Henry VIII loved luxury, balls, women and good food. He was very cruel. When his friend, Thomas More, refused to recognize Henry as head of the Church of England, he was sent to prison and finally beheaded. 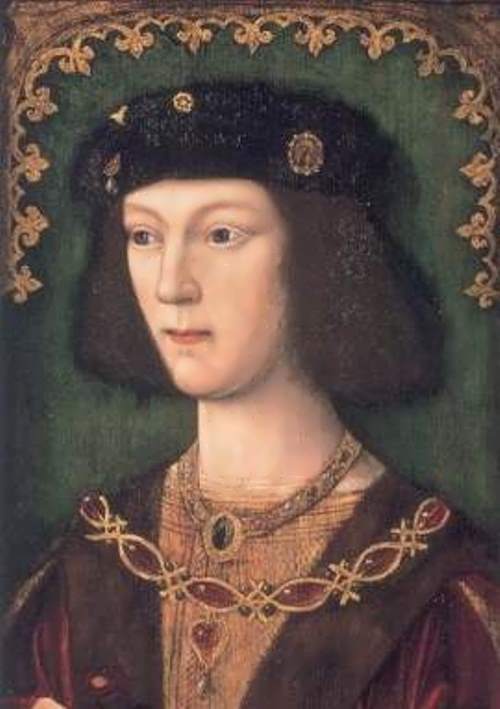 When Henry came to the throne in 1509, his first act was to marry his brother’s widow, Catherine of Aragon, the daughter of the King of Spain. This marriage had important consequences. 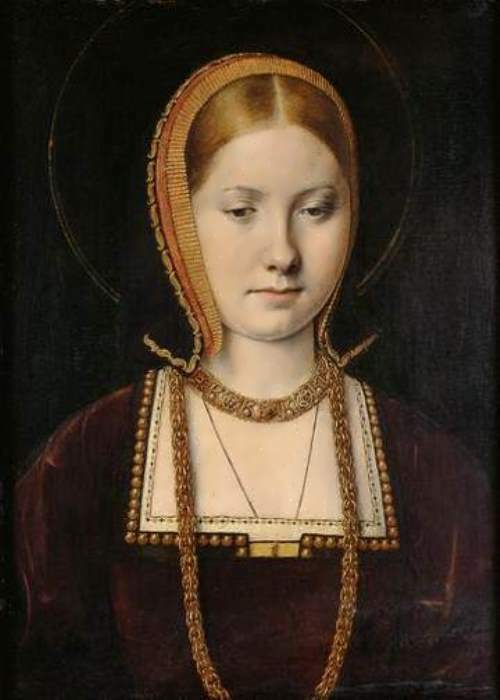 Catherine was nice and intelligent, but she failed to give him a son. 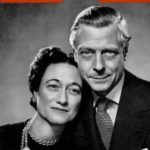 After ten years of their marriage England had no heir. Meanwhile, Henry fell in love with Anne Boleyn, Catherine’s lady-in-waiting. He no longer cared for Catherine and decided to divorce her. 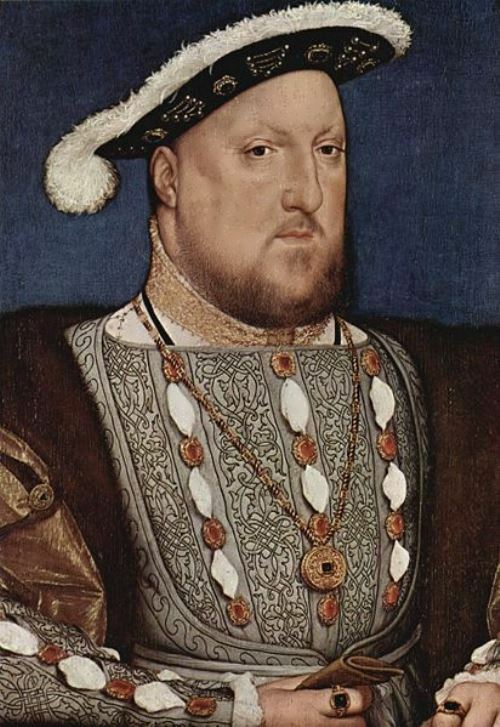 Henry asked the Pope to give him a divorce, but the Pope refused. 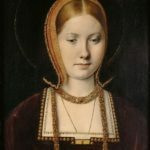 So Henry secretly married Anne Boleyn, broke with the Roman Catholic Church and set up the Church of England with Hans Holbein’s portrait of Henry VIII as Supreme Head. 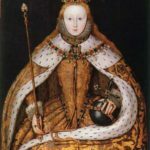 Anne Boleyn had only one child who lived, a daughter (later Queen Elizabeth I). Henry wanted a son. 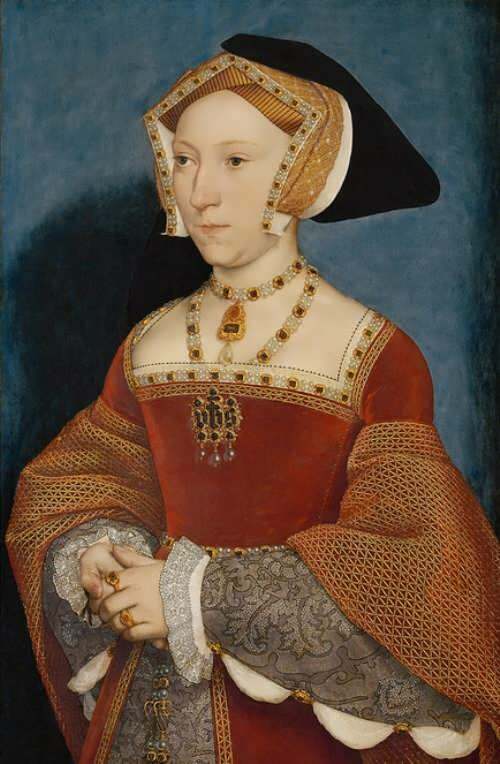 Anne was beheaded when Henry fell in love with another English girl called Jane Seymour. 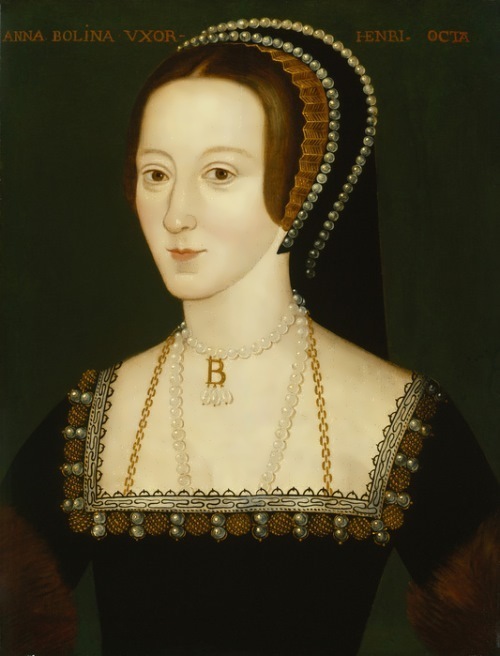 Their wedding took place 11 days after Anne Boleyn’s execution. 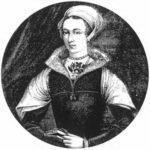 Jane died giving birth to a son (Edward VI). 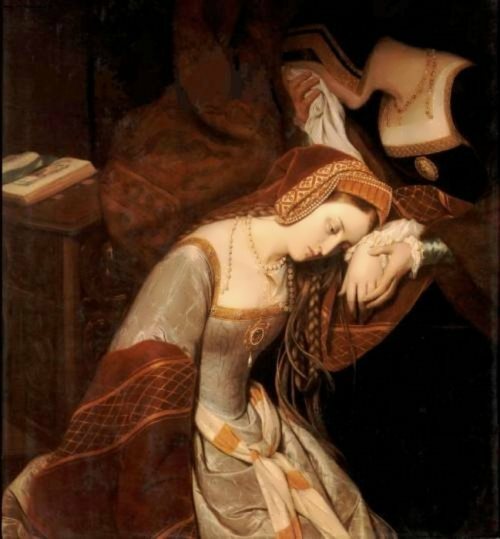 Henry mourned her for a few months and then married again. 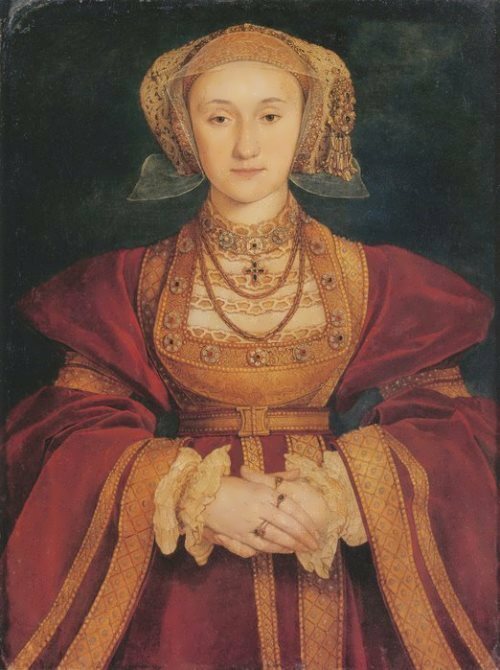 A German princess, Anne of Cleves, became his new wife. When she arrived in England, he decided she wasn’t pretty enough. He thought of beheading her, but she had powerful connections so he divorced her. 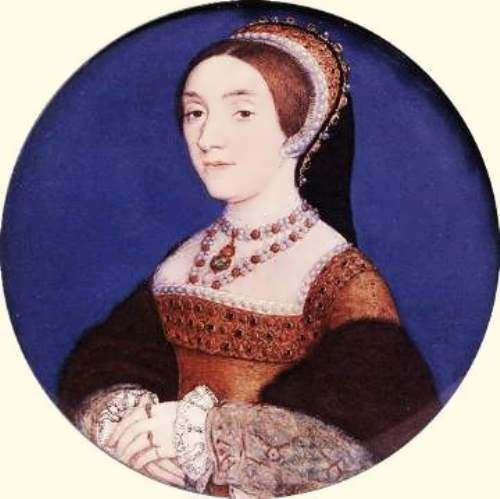 The next wife, Katherine Howard, was very young. She was beheaded when Henry became bored with her. 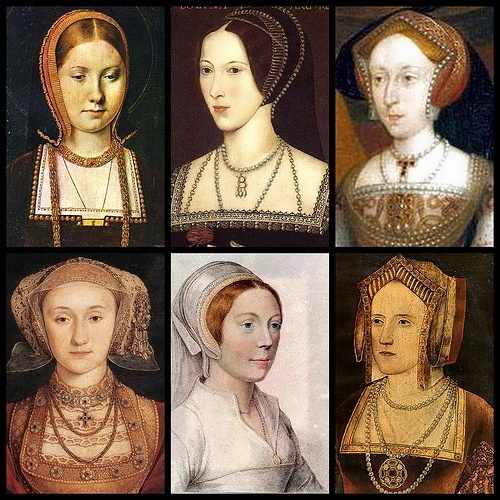 Shortly after Katherine Howard’s execution, Henry decided he wanted to marry Katherine Parr, an older woman at court and engaged to a nobleman, Thomas Seymour, uncle of his third wife Jane Seymour. 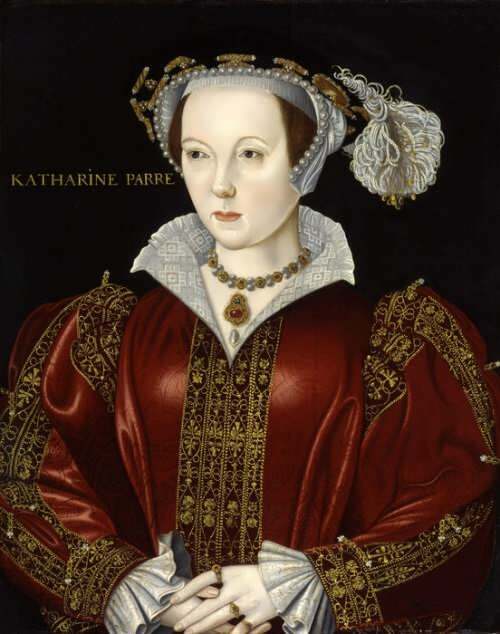 The last Katherine was luckier than the other wives, as she outlived Henry and finally married Thomas Seymour. 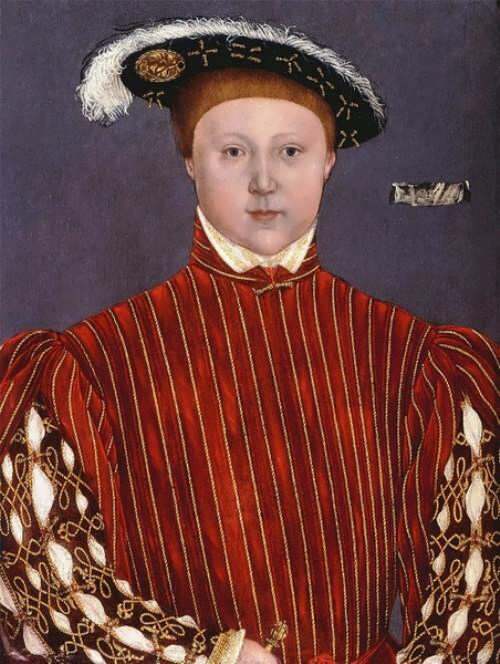 King Henry died in 1547 and left the throne to his son Edward VI.